Breastfeeding : I thought breastfeeding is all about unicorn and rainbows. 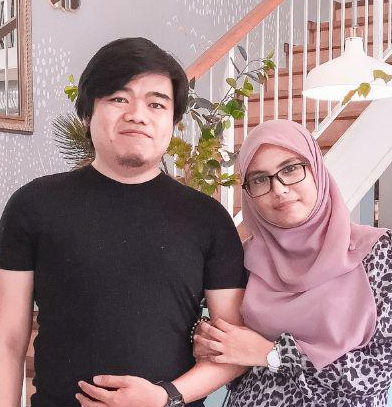 Sebelum beranak Qaireen dulu. Aku rasa breastfeeding ni senang. 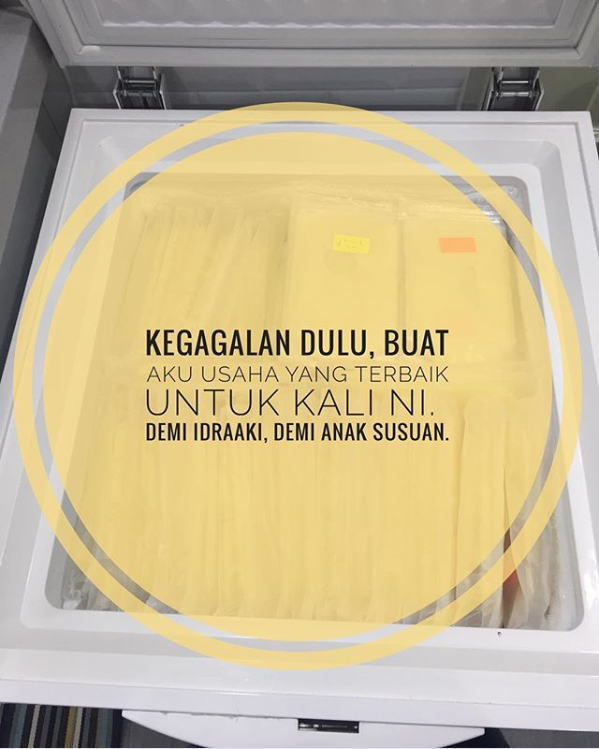 Sua je settle susu. I thought breastfeeding is all about unicorn and rainbows. But, bukan semudah itu. Aku fail masa Qaireen. Sadly, breastfeeding is not an easy journey. Aku kecewa. Tapi aku tak putus asa.